Synopsis Dong seems detached from this city. 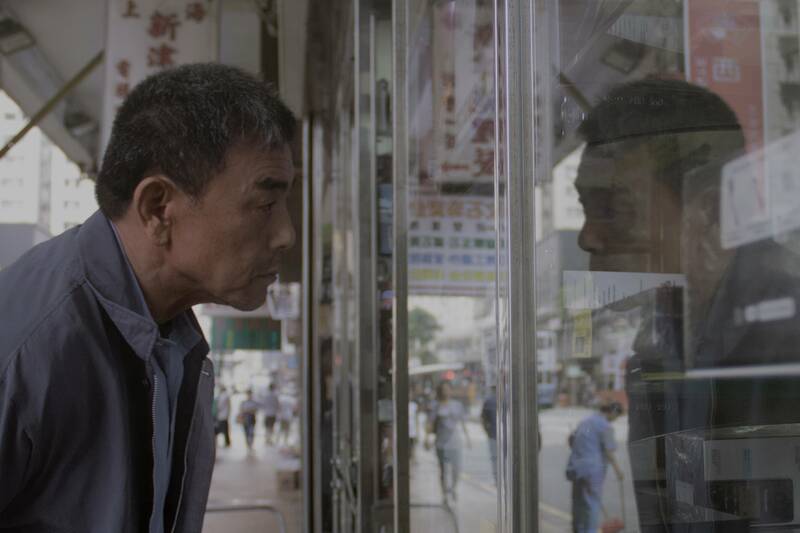 He used to be a sailor, who scarcely return to his family in Hong Kong. He lives alone in Sai Wan. One day, a film student Yang from Beijing came by and subleased one of Dongʻs room. Since then, Dong shares a new stage of life with another outsider. Born in Hong Kong, Wong Cheuk-man was graduated from HKICC Lee Shau Kee School of Creativity and The Hong Kong Academy for Performing Arts, The School of Film & Television. 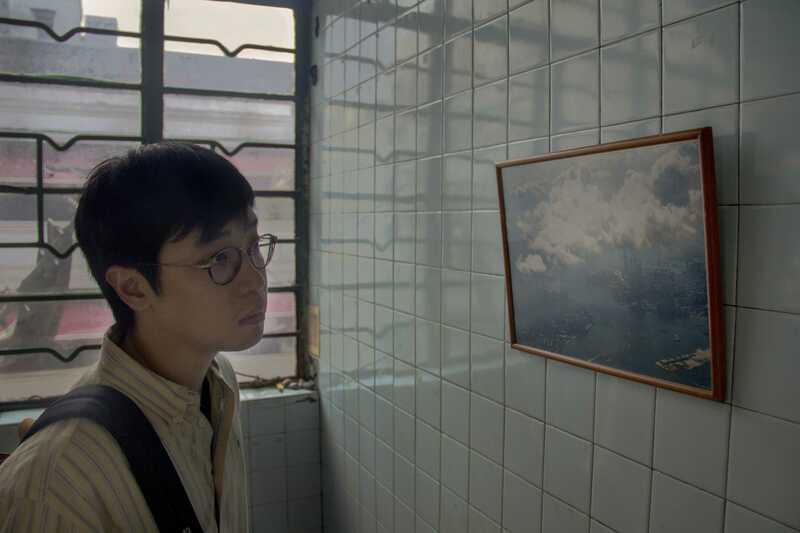 — Shared by Wong Cheuk-man, director of Piled Cloud after attending the South Taiwan Film Festival in Taiwan under the sponsorship of NAE. Five Flavours Film Festival in Warsaw, Poland under the sponsorship of NAE.